This is my 7th build, Monstah. 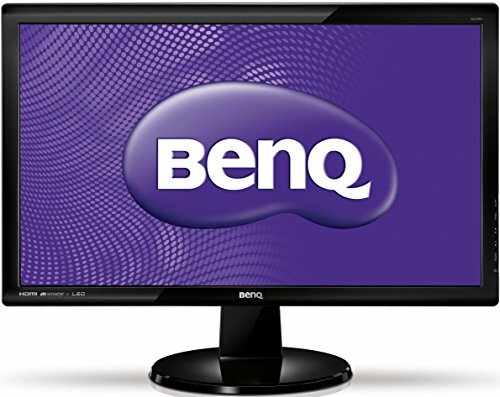 Designed to easily achieve 1080p Gaming at above 60fps on ultra settings. 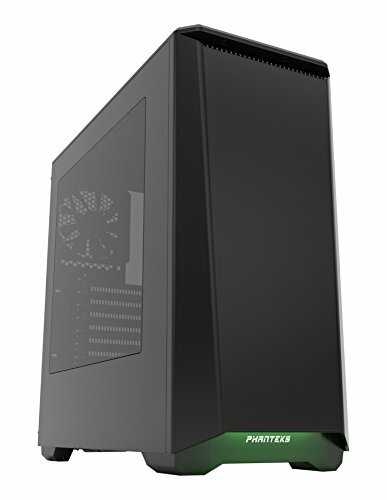 I also colour-schemed the build to be green/black, as I personally believe PC building is also a form of art. The building process went quite smoothly, the stock cooler sticker peeled off easily and custom cables were more bendy than the last set I used, which was a relief. The monitor was an old one of mine as I now have an ultrawide, so he got a discount. As was the old psu. Little Monstah has had more care put into it than half the high-end builds that get submitted, this looks phenomenal. What's with picture 15? The green looks more yellow there. Agreed. 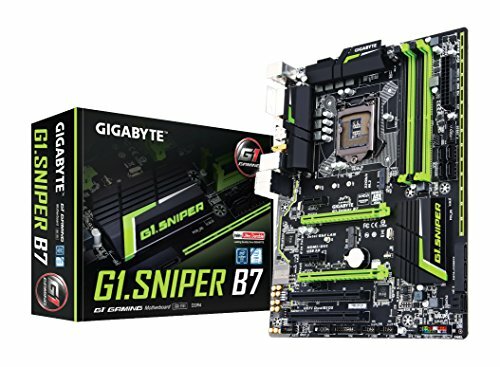 Some people buy nice expensive hardware but then ruin the look of the build with bad cable management and color matching. Although this is a lower budget system, it looks so much nicer than a lot of higher end builds on the site. Rocking little monster with a monsteresk color scheme to boot! On a side note it is always refreshing to see when siblings start there sibling off on a good build with great clean installation!!! That's a great looking build, great cable management, and putting Cablemod on deck makes every build better. 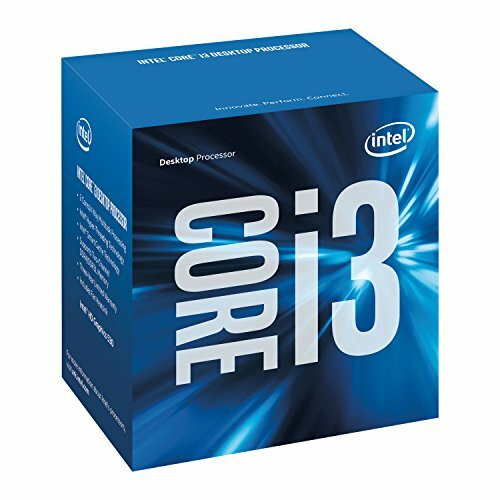 For a next upgrade, a good logical step would probably be a leap to an i5, would be a little bit more balanced. And probably a mechanical drive for mass storage when the space on the EVO runs out -- I was optimistic on not needing more than the SSD space myself, and ended up buying a 2TB 2 months in. Yeah, i5 6500 in future when he has more money. 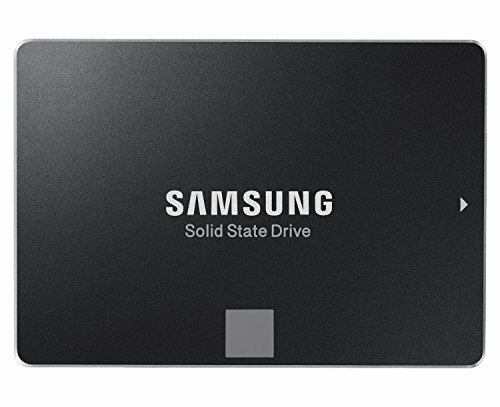 He's staying with ssds only, no mechanical drives. I may absolutely despise that shade of green, but it looks pretty good here, as well as being a pretty decent, clean build, omega good job. Thanks, my bro used to have an xbox so he wanted the colours to be the same. 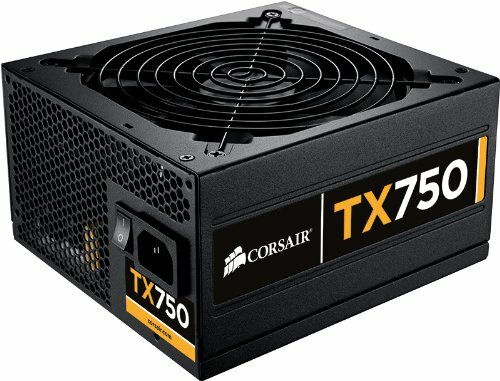 Love how it looks +1 I have heard bad things about gigabytes rx 480 regarding heat issues, how is it holding up ? Yeah, an extra 30 wasnt available though. Went overbudget already. Better than average i5/i7+GTX 1070/1080 build. Wow, really clean and carefully put together. And great combination of parts, actually. I rock an i3 6100 too, and it doesn't cease to amaze me how well it's holding its ground (mainly for gaming and watching stuff/browsing. yeah its an amazing cpu for the price. Great job and took care of your brother. Fresh looking build man! Lucky brother eh! I'm also thinking of getting this rx 480, because its the cheapest one atm, but reviewers have said the thermals are really high, yet reddit has said its a bad fan curve...is it actually 85c under load? It doesn't get quite that high but it is quite a bad cooler on it, I personally have watercooled mine as its now max. 30 degrees but i would go for a 1060 for temps.